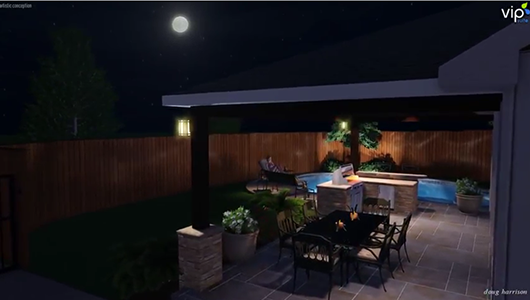 An outdoor space is not only an exciting prospect. It is also an investment that will be part of your home for many years to come, so it’s important to think carefully about the design choices you make. 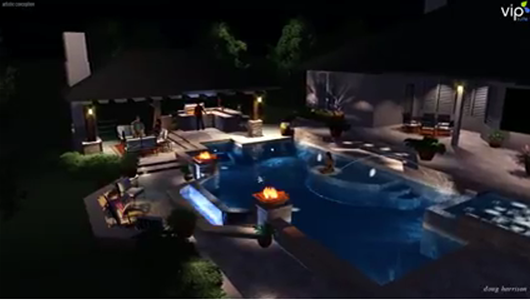 Suburban Oasis experts have the years of experience necessary to guide you through the planning and design process. 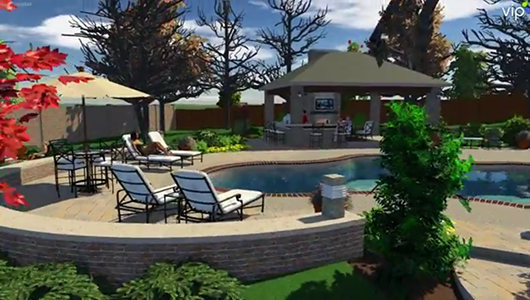 Once we've discussed what you need and want in your new area we put together a Virtual Design video that offers a flyover of your project and focuses on the features that make your outdoor living space truly unique. You get to see what the finished project will look like before a single shovel full of dirt has been turned. 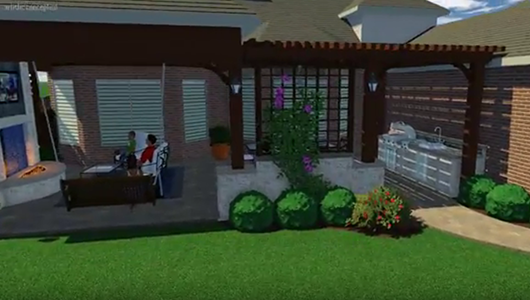 Check out Virtual Design videos, below, of some of the projects Suburban Oasis has completed. 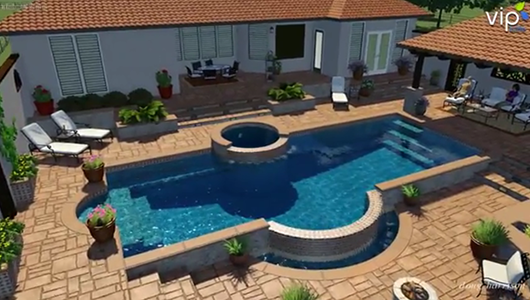 When you choose Suburban Oasis, for your project, you can rest assured that the job will be done honestly, correctly, carefully, on budget, and on time. 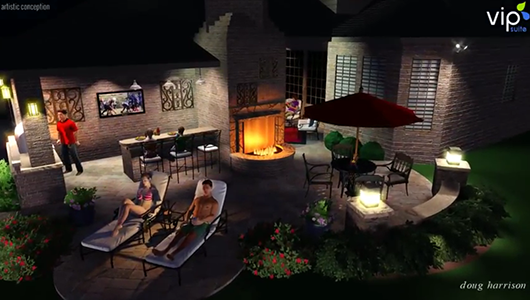 Contact us today to get started on the outdoor living space you have been dreaming about. Read our Testimonials Page the email, text, or call us at 214-475-1920. 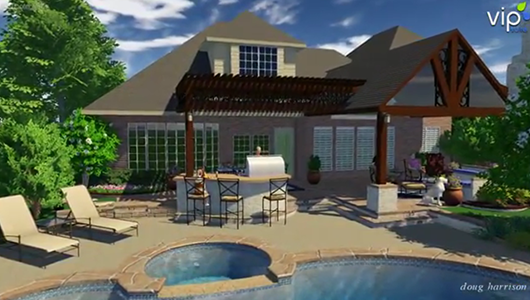 Suburban Oasis will gladly provide references from our delighted clients on request.